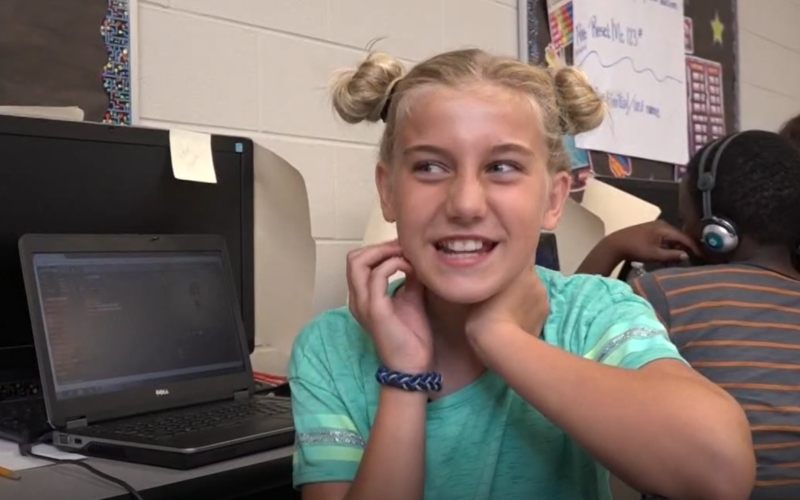 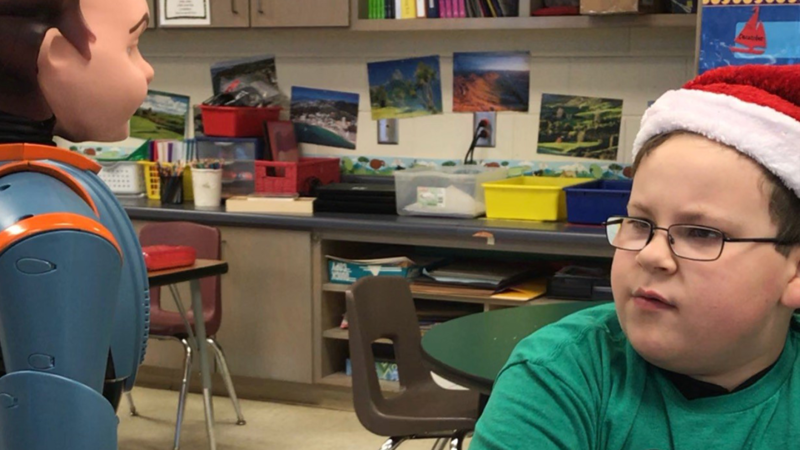 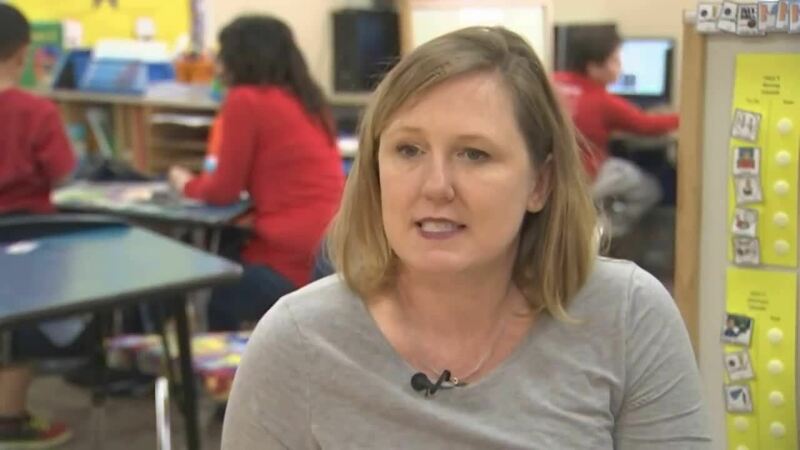 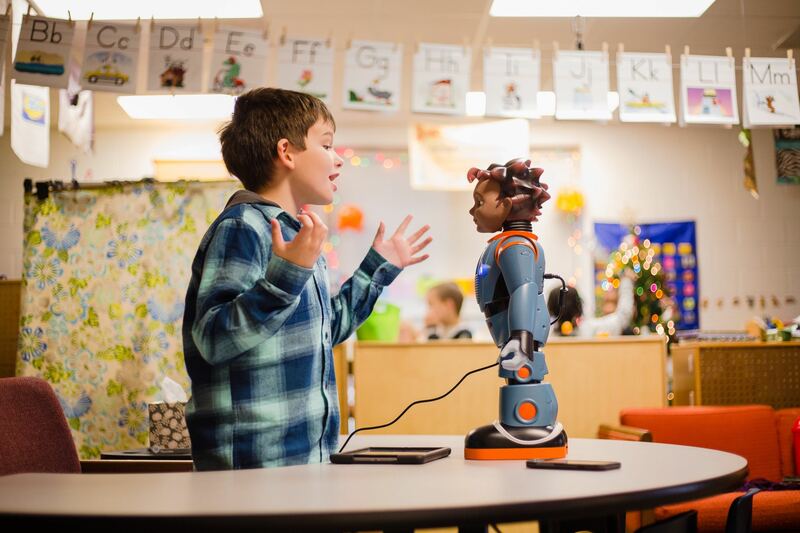 A speech language pathologist explains how Milo and robots4autism helped make her district’s approach to social skills instruction more systematic and effective. 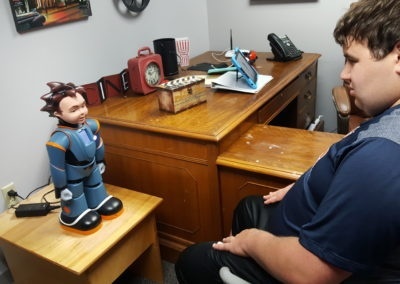 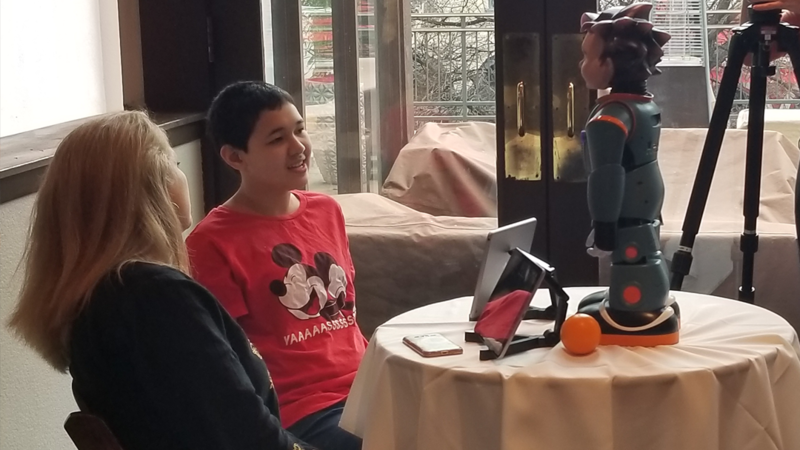 MANOR, Texas – Milo, the first talking robot for classroom use has made it to Central Texas. 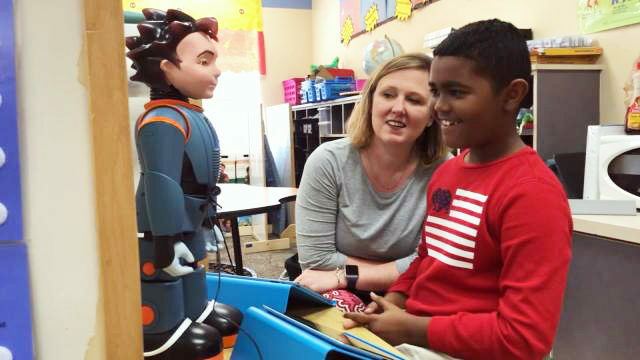 Manor ISD’s summer camp brought in the robot designed for those with autism, but his technology has expanded to a number of Texas schools.